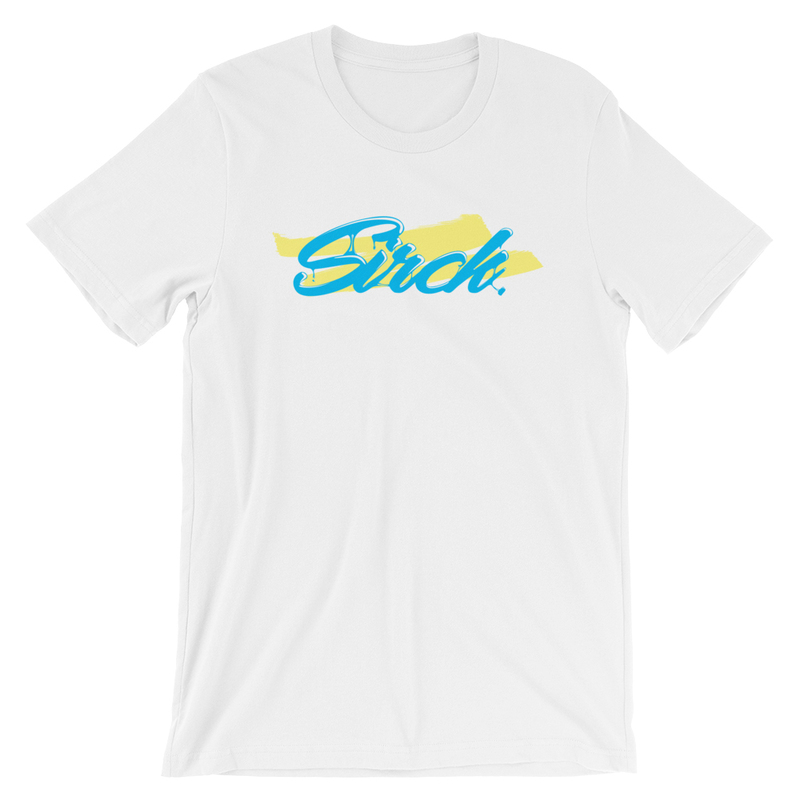 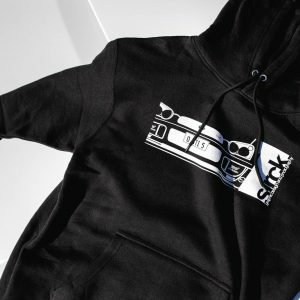 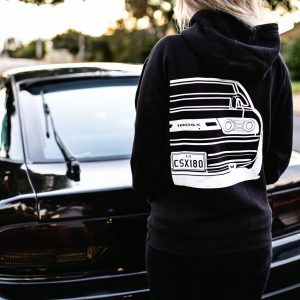 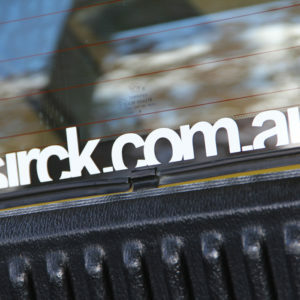 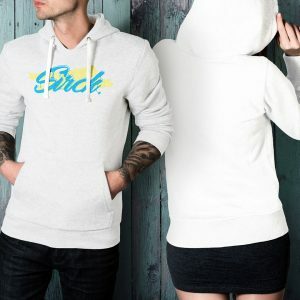 Sirck 'Slime' Tee - Sirck. 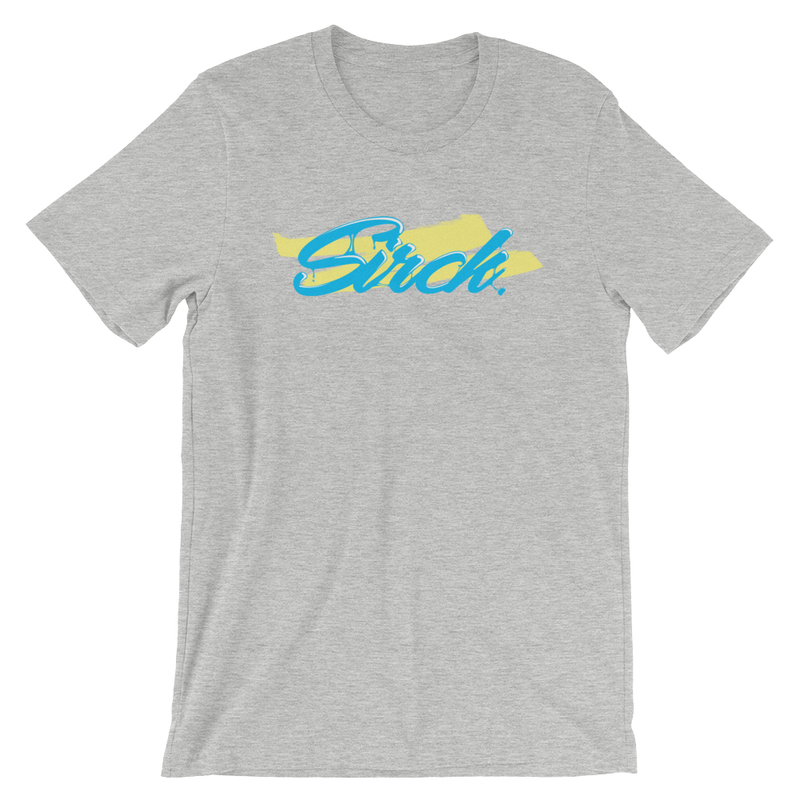 All though it is a new item our Sirck ‘Slime’ Tee is quickly on its way to being one of our most popular items! 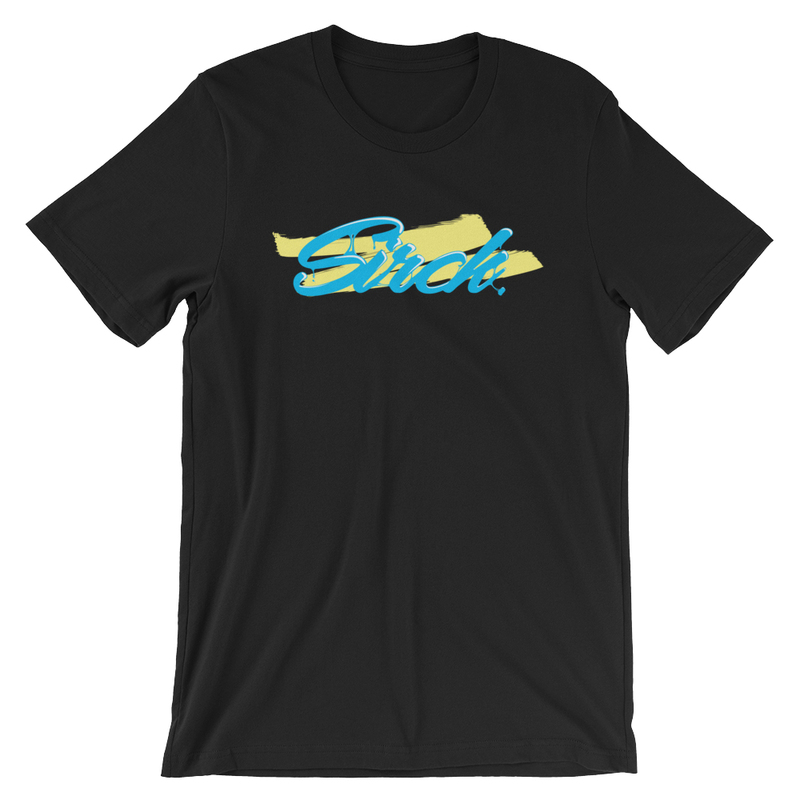 Rocking a detailed design of our logo with some sweet gooey, oozey, slimey bits and pieces between the letters, all of which sitting on top of a subtle yellow highlighter mark!